Brian Feehan knows a thing or two about forklifts. After all, he is the president of the Industrial Truck Association, a trade organization representing 90 percent of the forklift manufacturers in North America. 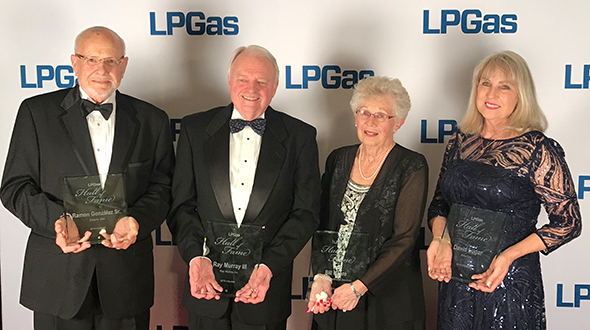 Feehan also knows a thing or two about propane, having spent about 15 years with the World LPG Association, the Propane Vehicle Council and the Propane Education & Research Council (PERC). 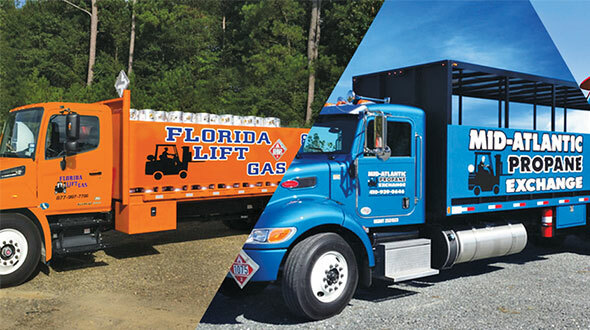 That’s a welcome one-two punch – and a needed ally – for a propane industry struggling in the forklift market. Those struggles were evident as Feehan presented at the PERC meeting prior to the NPGA Southeastern Convention & International Propane Expo in Atlanta. Feehan outlined basic details about the forklift market. Its five classes are separated by electric units (classes 1-3) and internal combustion engine units (classes 4-5). 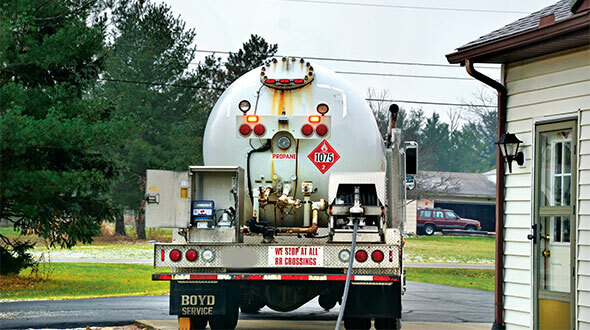 Propane controls the latter class, and has actually grown its market share over the last five years to about 90 percent against diesel and gasoline. While the overall forklift market is enjoying three straight years of record growth, the internal combustion engine segment has trended downward 12 percent – from 48 percent market share in 1992 to 36 percent last year. 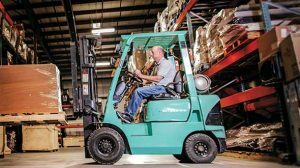 The electric forklift, with its improved battery technology that aids operator efficiency, has contributed to propane’s market decline and owns the remaining 64 percent. To say this trend has caught Gene Bissell’s attention would be an understatement. The former president and CEO of AmeriGas has long pushed for the propane industry to address its decline in this important segment. The market fueled 433 million propane gallons in 2017 sales after approaching 560 million gallons in 2005, ICF data shows. Bissell sits on the propane council and continues to pepper propane leaders about forklifts. Applying the 12 percent drop in internal combustion engine market share to total forklift unit sales in 2017 (253,000), Bissell estimates the industry is losing roughly 270 million propane gallons over the life of some 30,000 units. “We need to make the industry more aware of the gallons we are losing and the need to take action to hold onto as much of this market as we can,” Bissell says. 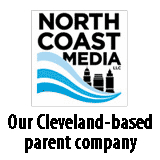 The overriding solution from industry leaders seems to focus on outreach and communication initiatives. According to Feehan, growing propane’s forklift market share involves approaching the industry from the customer side. “You have to educate the customers,” he says. 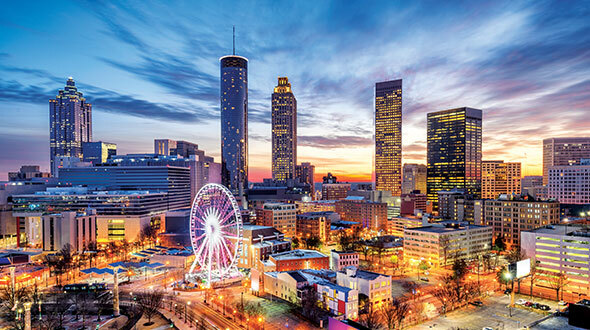 Feehan suggests propane industry members attend the MODEX trade show in Atlanta – the largest manufacturing and supply chain expo held in North America and South America. He also says opportunities exist for the propane industry to work with the thousands of material handling dealers in every market across the country. PERC held a forklift summit last year to discuss opportunities and challenges, and came away with the knowledge that propane marketers can play more of a role in promoting their fuel.